It's raining! Quick, everyone, find cover! Unfortunately, you can't find cover against this guy. 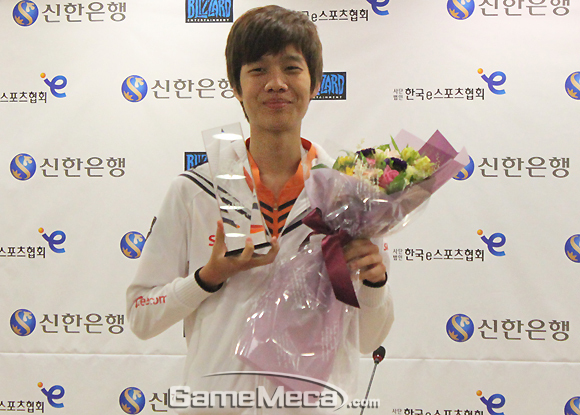 By.Sun was initially a third round draft by MBC Game HERO back in 2009. 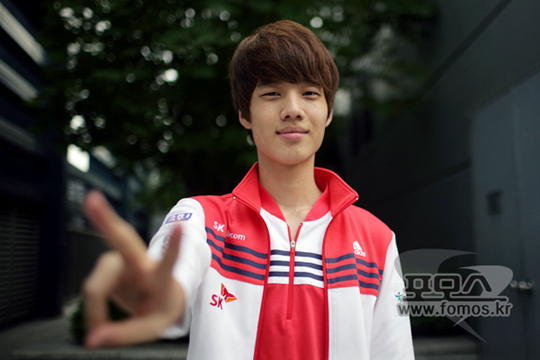 He then went on to switch over to SK Telecom T1 in January of 2010. 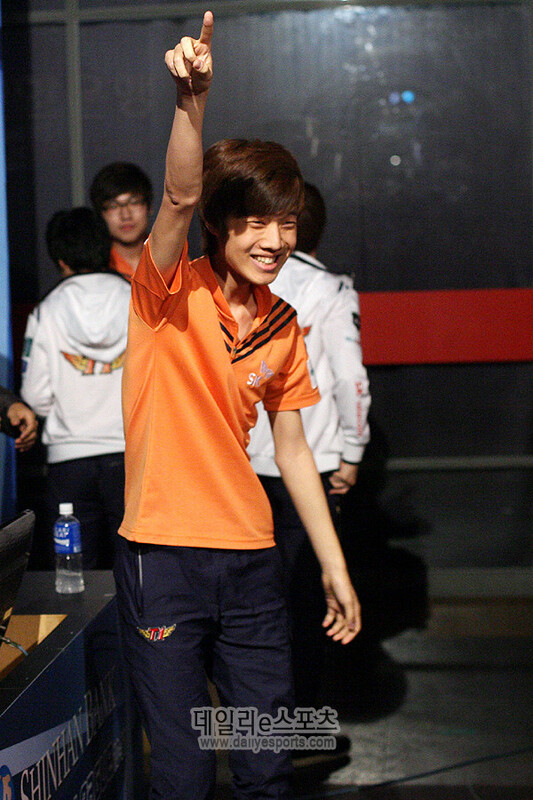 From then on, By.Sun became a big asset to the T1 roster. 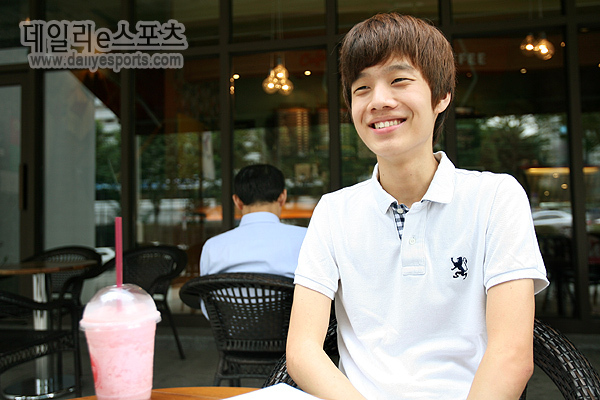 Here are some of the things By.Sun achieved back in his BW days: He won Rookie of the Year in December of 2011 and accomplished an all kill against Hwaseung Oz in the finals of the STX Master Cup, taking out sHy, Jaedong, Killer, HiyA. 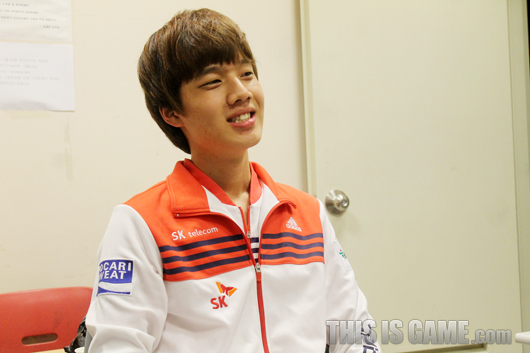 While he was most definitely a valuable player to SKT T1, playing for them numerous times in ProLeague and getting T1 victories, he was never able to make a big splash in any individual tournaments. 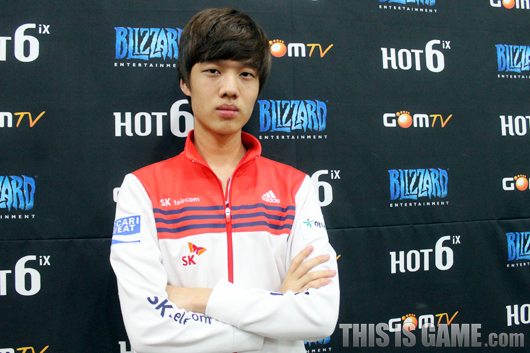 However, with T1's transition to SC2, Sun decided to step it up big time. 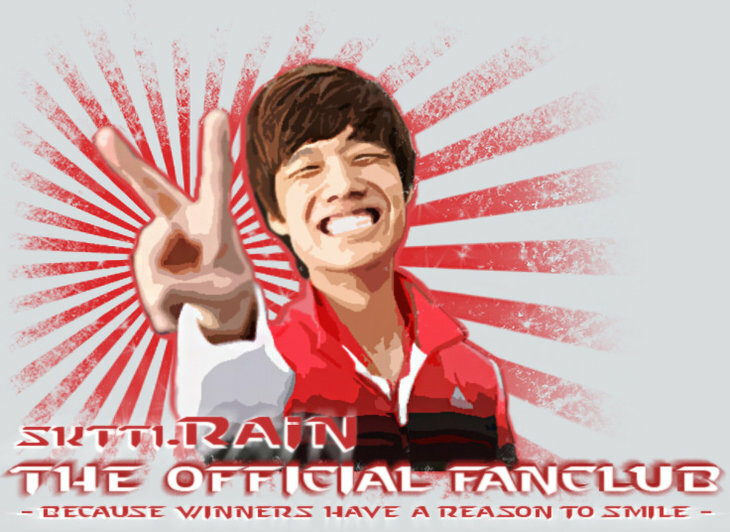 (his name change from Sun to Rain occurred during the BW times, not because of his transition to SC2) Sweeping his way through the WCS/OSL/GSL qualifiers, Rain made the elephant in the room come alive and stomped everyone in front of him. Look out for Rain! He's going to make you all so wet. Of course the decision wasn't made by rain. 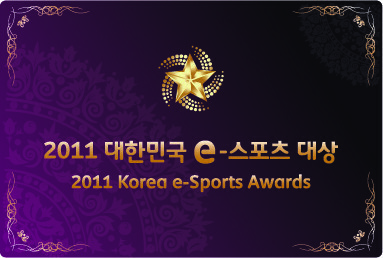 It was made by MLG and Kespa over whatever contract they signed together. 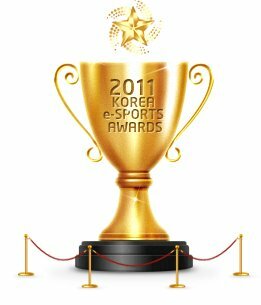 It's also the reason why Kespa players can only play MLG events and not other foreign events. sign me up.. he is amazing. 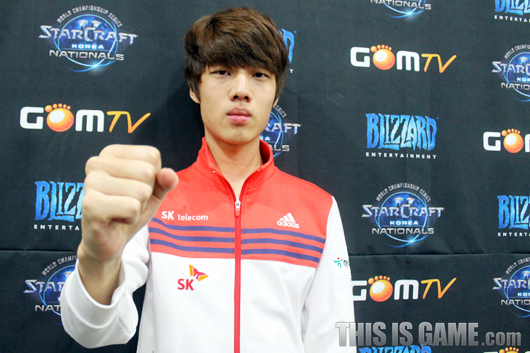 Currently my favorite protoss! Also, I think it's unfair to say he achieved "jack squat" in BW. 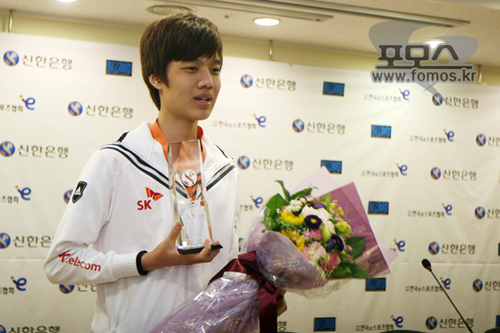 He got Rookie of the Year award for one thing, and was a very key player in SKT's lineup. 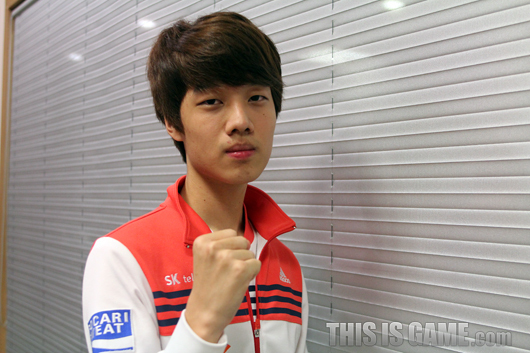 He helped SKT reach 2 Grand Finals, winning each time he got sent. 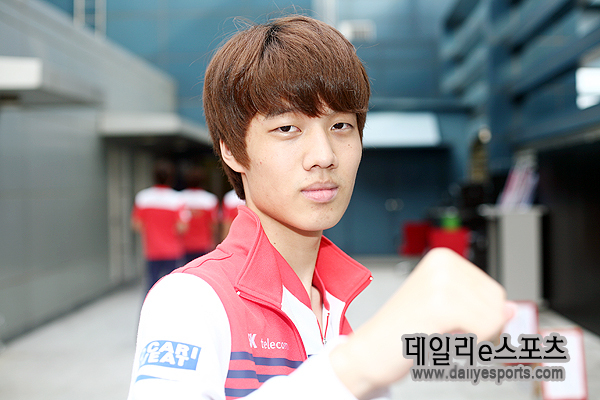 It only took him about a year to make it into SKT's main lineup, whereas the average progamer took about 2-3 years to break into the A team. I would say he just had unfortunate timing to be a BW progamer, when leagues were very scarce due to MBC shutting down and OSL seasons getting delayed. The enormous amount of talent he had was undeniable and was mostly held back by his weaker mentality (due to being so young). 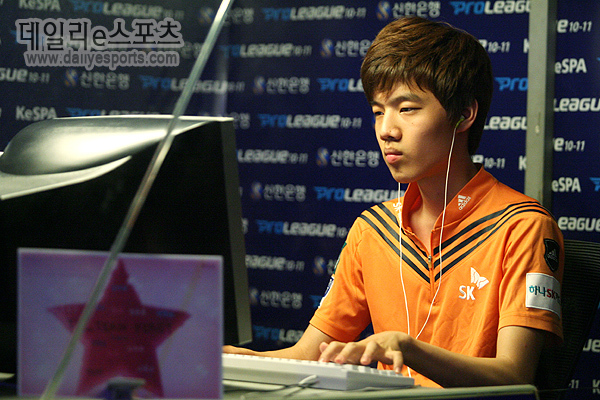 He was noted by Bisu and others to be an exceptionally quick learner, and is a huge reason why he's done so well in SC2 compared to other KeSPA players. Signed! 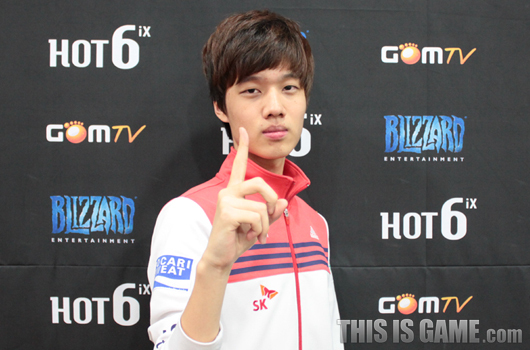 Most entertaining toss player i saw so far in sc2. Sign me up! Good luck tonight! Sign me up. 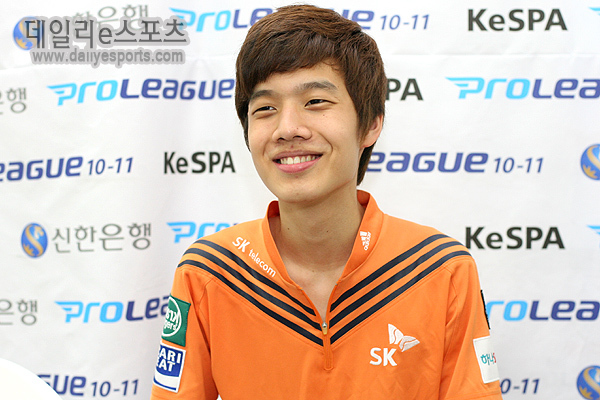 Most impressing of the KeSPA players so far IMO. 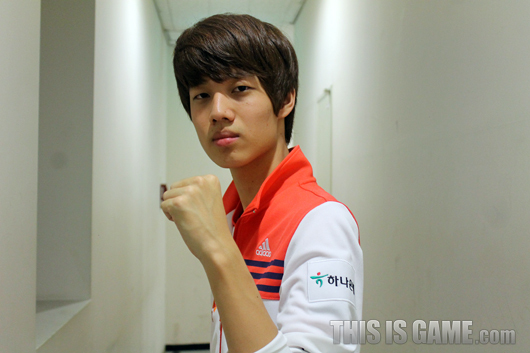 games vs TaeJa is amazing!!! 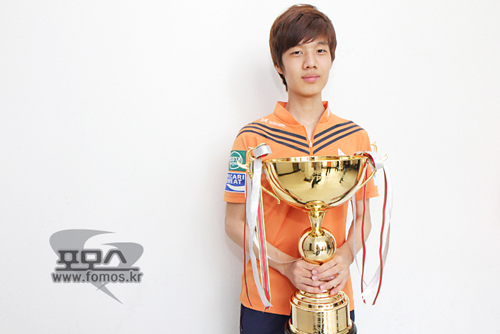 Next GSL and OSL champion!! !